Part 1. 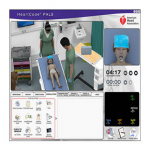 Students complete the online, cognitive portion of the course, either at the workplace or anywhere with Internet access. 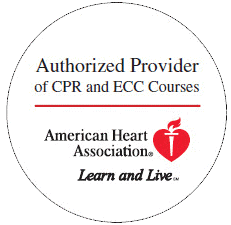 When students finish the online portion, a certificate of completion will be available for them to print. 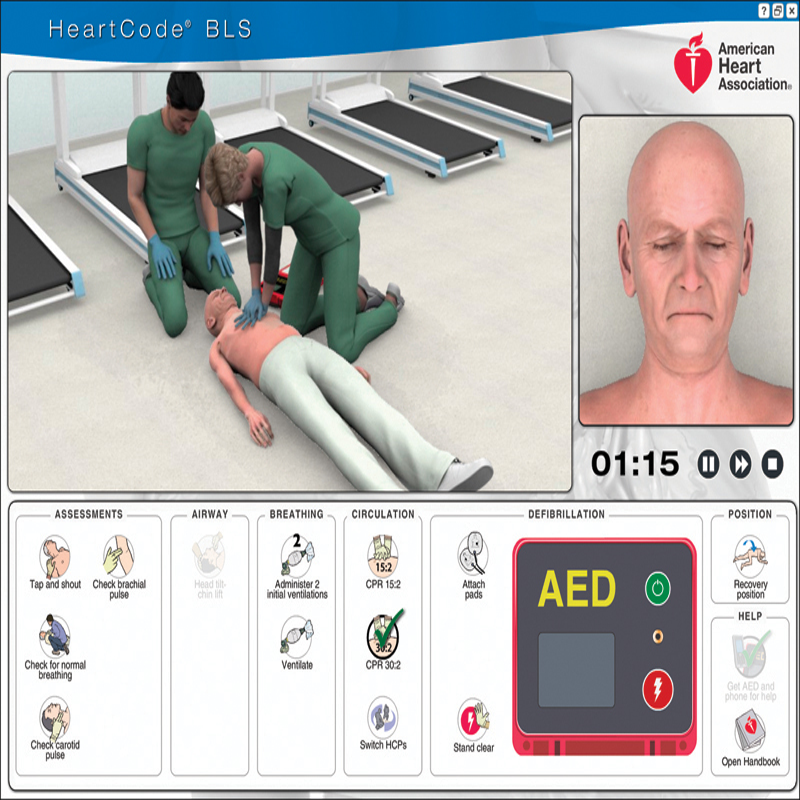 The certificate is required to complete Part 2 at an authorized American Heart Association Training Center. Upon successful completion of both parts, students will be issued an American Heart Association BLD – Healthcare Provider Course Completion Card.